Beauty is Natural, Classy and Timeless! But we’re quite excited to share with you some great news. Did you know that there are certain cosmetic brands that are cheaper in the U.S.A than in India? Many popular and drool-worthy beauty brands sell original products at a much cheaper price in the United States. So, next time you hear someone flying to the U.S.A, then make sure you ask them to bring in some amazing products of your choice from these brands. A US-based beauty brand, Ulta Beauty was founded by Richard E. George in the year 1990. Formerly Ulta Salon, Cosmetics and Fragrance Inc, the company is headquartered in Bolingbrook, Illinois. Ulta Beauty is a dealer of quality makeup, cosmetics, fragrances, bath and body, nail products, beauty, and skin care products. 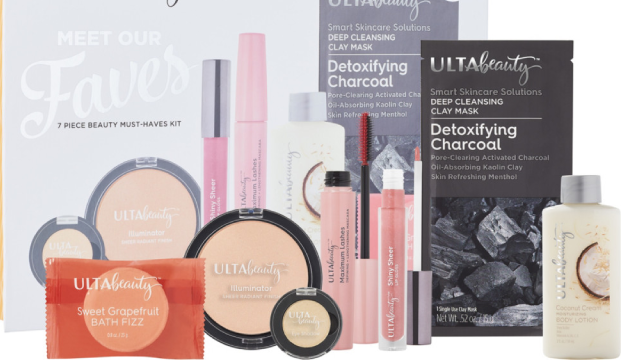 A benchmark of quality and pricing, Ulta Beauty brings to the market some of the most amazing collection of makeup products from 500 established brands and its own private label ‘Ulta Beauty Collection’. The price range of these cosmetics in America starts from $0.95. 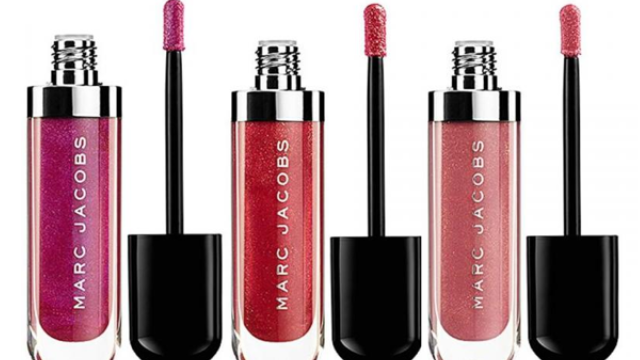 Marc Jacobs Beauty is a line of exclusive beauty products run under the brand name of Marc Jacobs. The famous fashion designer is known for his youthful style and flamboyance. With these qualities as his core focus, the designer has also rolled out an exclusive line of cosmetics for women. These cosmetics fall under four different categories – Smart Complexion, Blacquer, Hi-Per Color and Boy Tested, Girl Approved. These lines are full of bold and pop shades of colours. These cosmetics range from $14 and above. A France-based chain of personal care and beauty stores, Sephora was founded in August 1969. The company has its own private label by the name of Sephora Collection that markets makeup and cosmetics by Sephora. It markets products like skincare, body care, fragrances, nail colour and hair care. These products can be bought in the U.S. ranging from $10 to $250. 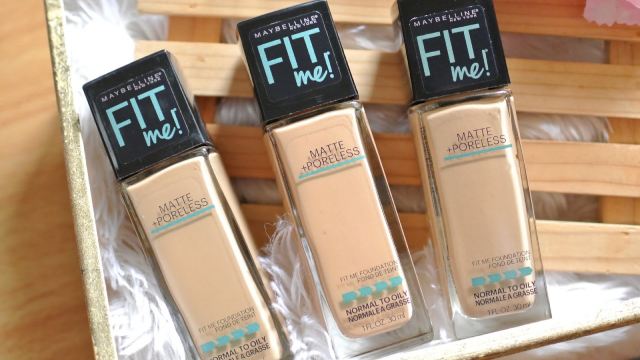 Founded in 1915 by Thomas Lyle Williams, Maybelline derives its name from the name of William’s Sister Mabel. 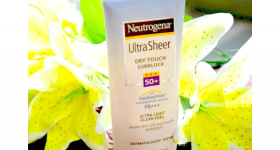 Known for its Hi-Tech Advanced Formula cosmetics that are safe to use over any skin type, this brand offers face care, lip care, nail beautification, and eye products. The products can be bought in the USA for $5.48 and above. ABH is an American cosmetics company renowned for its eyebrow makeup products. Founded in 1997 by Anastasia Soare, the company is now under the wings of Anastasia’s daughter Claudia Soare. Anastasia also had a patented idea – The Golden Ratio Method, a unique way to shape up the eyebrows. 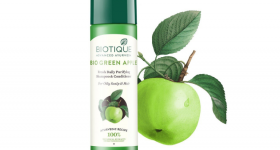 The company offers many personal care products and tools that are quite trending in the cosmetics and makeup market. The products range starts from $25. 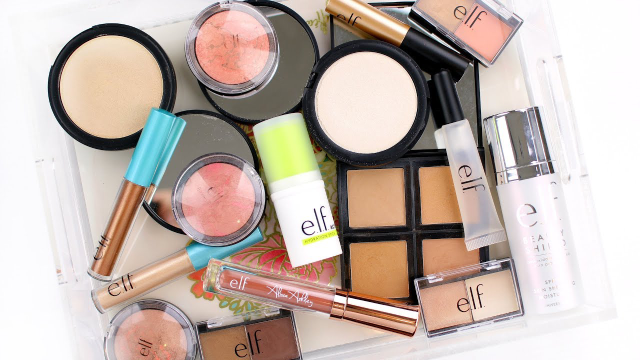 Elf Cosmetics is an international cosmetic brand based in California. 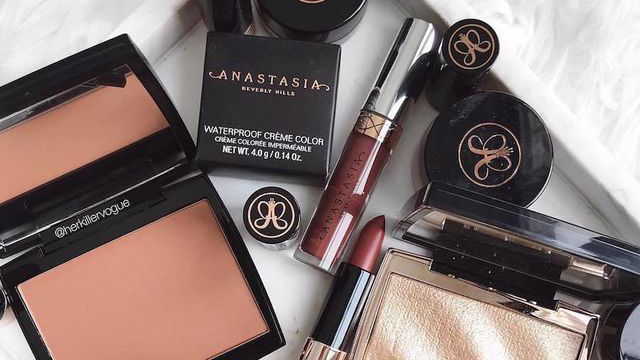 Founded in June 2004 by Joseph Shamah and Scott Vincent Borba, the company offers products like mineral-based makeup, eyeliners, lipsticks and glosses, bronzers, mascara, brushes and other professional and personal care tools. Owing to its cruelty-free products, the company is quite popular among those who look for affordable and quality cosmetics. The products are sold in the USA between $2 to $50. A subsidiary of L’Oreal, this company was founded in 1999 by Toni Ko. 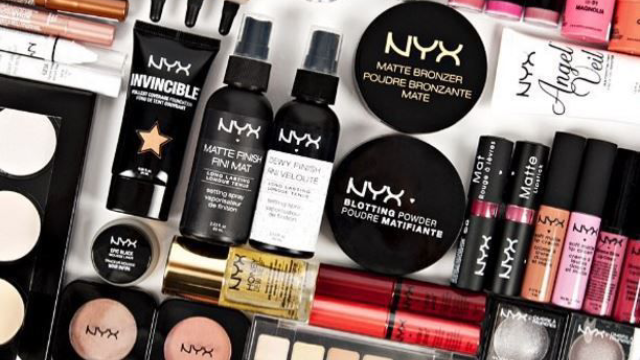 Headquartered in Los Angeles, the company derives its name from the Greek Goddess of Night – Nyx. Greeks were known for their beauty secrets, thus the reference to one of their names. From offering beautiful and glittery eyeshadow palettes with warm and neutral tones to face products and cool body shimmer, Nyx has got a great collection of makeup essentials. The products range from $2 to $25. Bobbi Brown Cosmetics started off as a range of essential lipsticks which later grew into a big and lauded cosmetic brand. While the brand was launched in 1996, the ideation of Bobbi Brown Cosmetics had already taken off in the year 1991 when their first line of products was debuted at Bergdorf Goodman in the New York City. 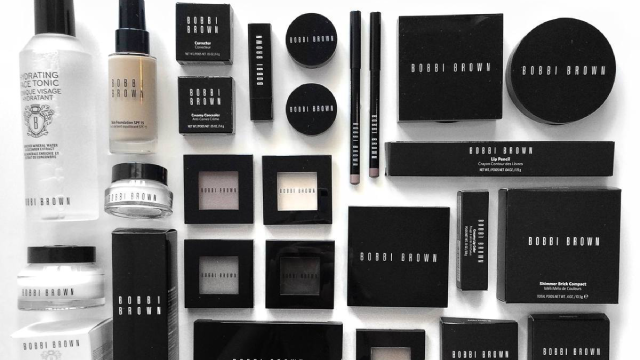 A brand that has now gained the trust of many professional makeup artists and celebrity choices, Bobbi Brown Cosmetics are pure love for many fashionistas. 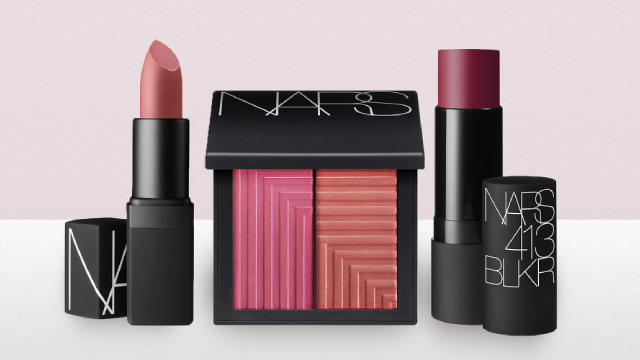 NARS is a brand by French makeup artist and photographer, Francois Nars. Launched in 1994, the brand began with a line of twelve lipstick shades that soon became the talk of every town. However, now the evolution of the brand has given way to the inclusion of certain technological changes in its manufacturing processes and thus into its innovative ranges. The brand now ideates and creates high-end products that are an amalgam of different textures and tones. From its iconic lipstick colours to its dual-intensity eyeshadows, this brand has got it all covered. The products are priced from $6 to $49. An American cosmetics brand, Urban Decay is a subsidiary of French cosmetics company L’Oreal Paris. 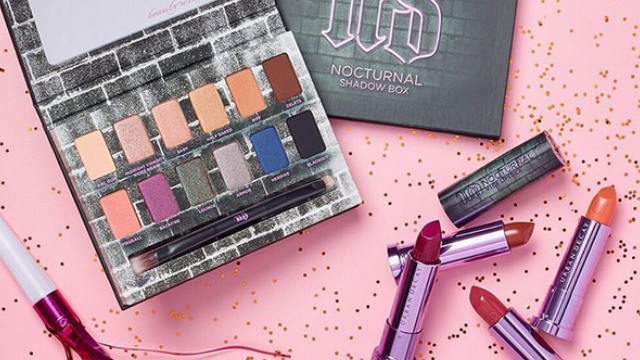 Famous for its ‘Naked Eyeshadow’ Palettes, Urban Decay builds its cosmetics around the popular neutral tones like Pink, Red and Beige. Formed after a simple experiment of mixing two colours – Raspberry and Black that gave rise to a new and amazing colour, Urban Decay soon launched its own collection of ten lipsticks and 12 nail polishes. Another interesting fact about the brand is that its first colour palette was inspired by the urban landscape. Thus, the company named these after the natural phenomena. 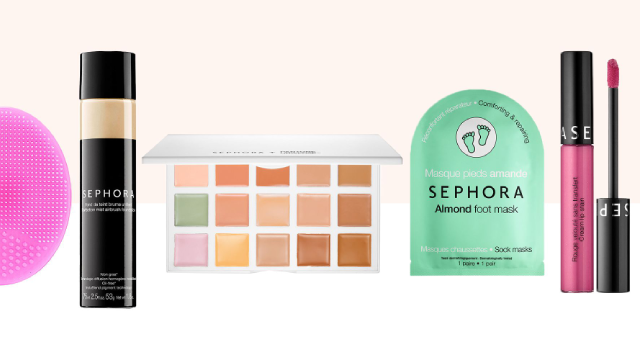 The products of this brand range from $11 – $54. Covergirl is an American cosmetic brand that was founded in the year 1961. The first cosmetic line launched by the company had only 6 products and came to be known as medicated face makeup as it used its founder company’s medicated ingredients. 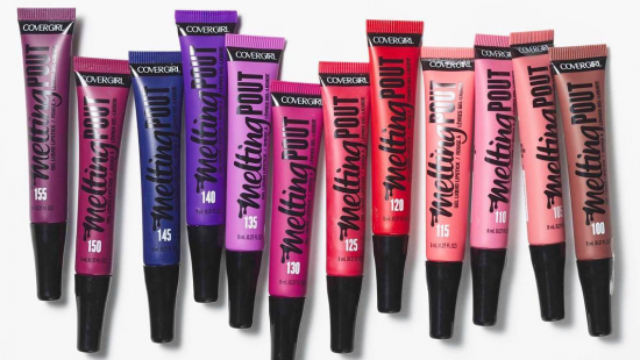 With its unique makeup collection containing products like Fusion Mascara and Wrinkle Defying Foundation, Covergirl makes its products affordable for all. An American manufacturer of beauty and personal care products, Clinique is one of the most expensive brands bought in India on a large scale. 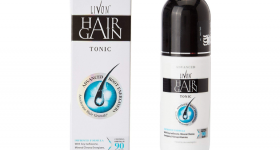 Founded in 1968 by Evelyn Lauder, the company is headquartered in New York City. 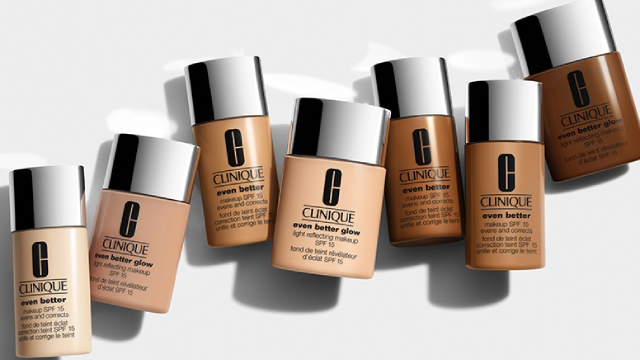 A subsidiary of Estee Lauder Companies, Clinique offers products that are allergy tested and open for all skin types and tones. The price range of Clinique’s products starts from $15 and goes up to $154. 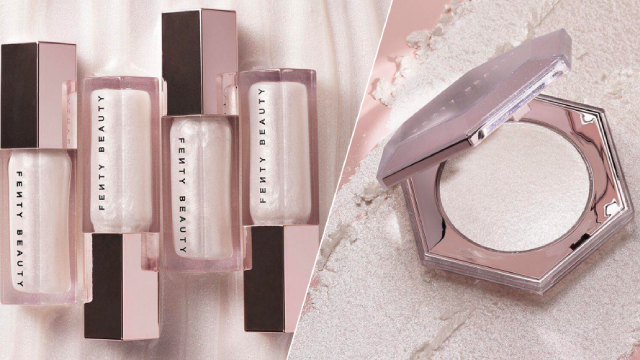 A cosmetic brand launched by Rihanna in the year 2017, Fenty Beauty is popular for its gender and colour neutral products. The brand is named after Rihanna’s surname and was named as one of the best inventions of 2017 by Time magazine. With amazing collections like Pro Filt’r, Gloss bomb, Invisimatte and Sun Stalk’r, the brand has gained a lot of popularity in the past two years since its launch. The products of this brand range between $10 and $154.